The nineteenth century is enjoying a moment in contemporary literature, inspiring a diversity of fresh stories and new perspectives. 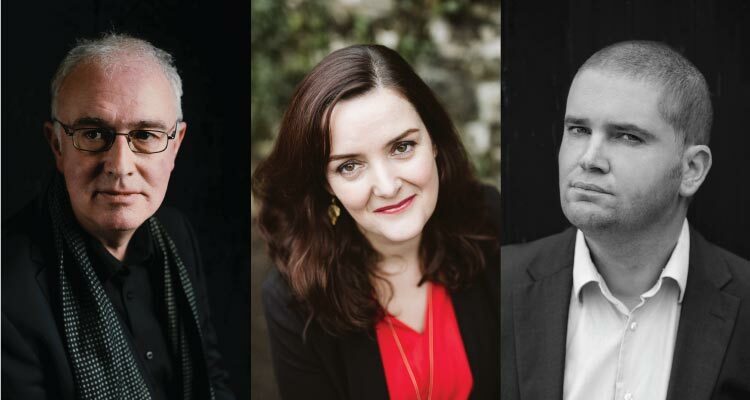 Join Joseph O’Connor and Nuala O’Connor whose new novels recreate the worlds of historical figures and new author, Paraic O’Donnell whose Victorian detective novel weaves in an irresistible Gothic note. Joseph O’Connor was born in Dublin. His books include the bestselling Star of the Sea, Redemption Falls, Ghost Light and The Thrill of it All. His fiction has been translated into forty languages. He received the 2012 Irish PEN Award for outstanding achievement in literature and in 2014 he was appointed Frank McCourt Professor of Creative Writing at the University of Limerick. Nuala O’Connor lives in Co. Galway. Her short story “Gooseen” won the UK’s 2018 Short Fiction Prize. It was published in Granta and was shortlisted for Story of the Year at the Irish Book Awards. Her third novel, Miss Emily, was shortlisted for the Eason Book Club Novel of the Year 2015 and longlisted for the 2017 International DUBLIN Literary Award. Her fourth novel, Becoming Belle, was published to critical acclaim in September 2018. Paraic O’Donnell is a novelist and critic. His essays and reviews have appeared in The Guardian, The Spectator, The Irish Times and elsewhere. His first novel, The Maker of Swans, was named the Amazon Rising Stars Debut of the Month for February 2016, and was shortlisted for the Bord Gáis Energy Irish Book Awards in the Newcomer of the Year category. 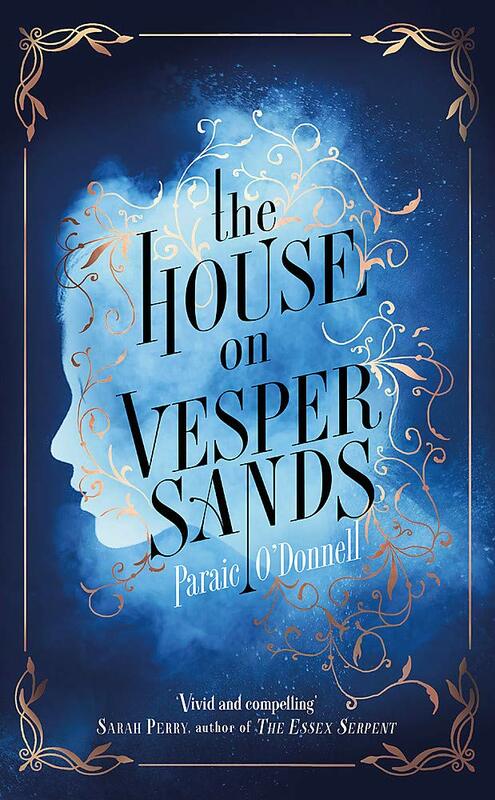 His most recent novel, The House on Vesper Sands, was a Guardian and Observer book of the year for 2018. “There are few living writers who can take us back in time so assuredly, with such sensual density, through such gorgeous sentences. 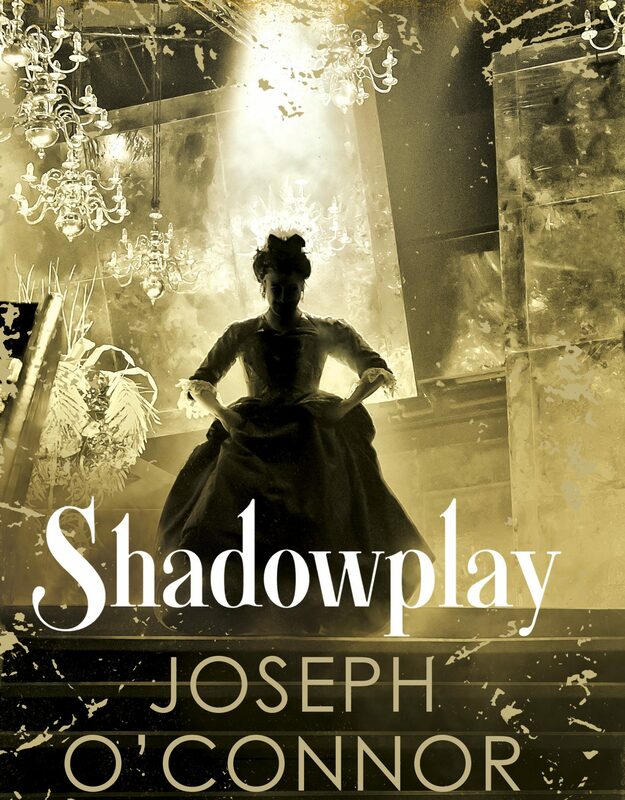 Joseph O’Connor is a wonder, and Shadowplay is a triumph.” – Peter Carey. 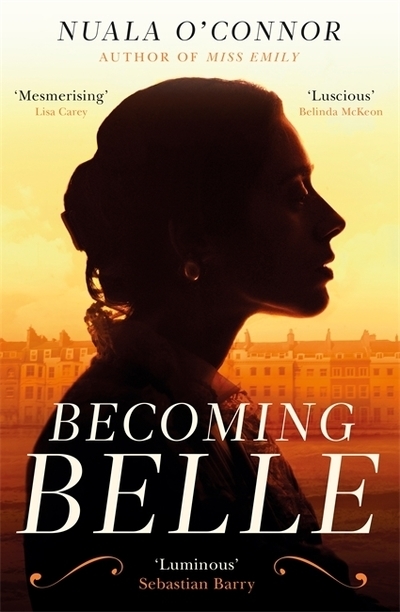 “Becoming Belle is rich with authentic, nuanced depictions of Victorian London and it is clear that O’Connor has undertaken meticulous research.” – The Irish Times. “The most vivid and compelling portrait of late Victorian London since The Crimson Petal and the White.” – Sarah Perry, bestselling author of The Essex Serpent. This event will be chaired by Edel Coffey, broadcaster and journalist.